If you want a dramatic change of scenery in the coming holiday season, head on to any of these five American cities for a white Christmas full of new experiences. 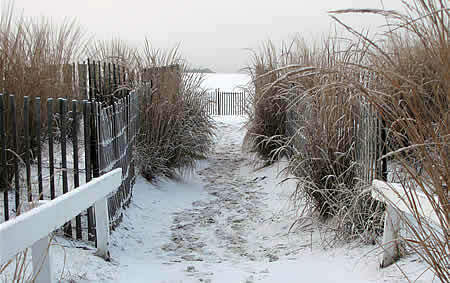 Cape May is the oldest Victorian seaside resort in the United States and, when the snow comes, it transforms into a bonafide wonderland. Check in at Congress Hall where you can have breakfast with Santa, listen to stories from Mrs. Claus, and sing Christmas carols through the night. 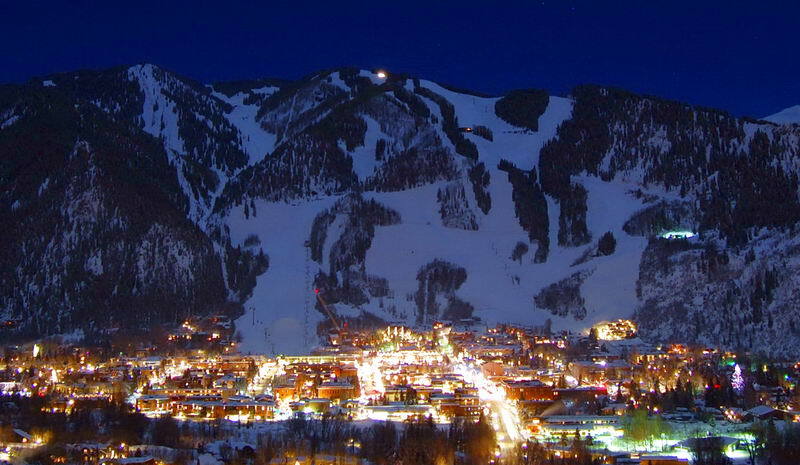 Park City has three impressive resorts you can go to (all within a 35-minute drive from the international airport). 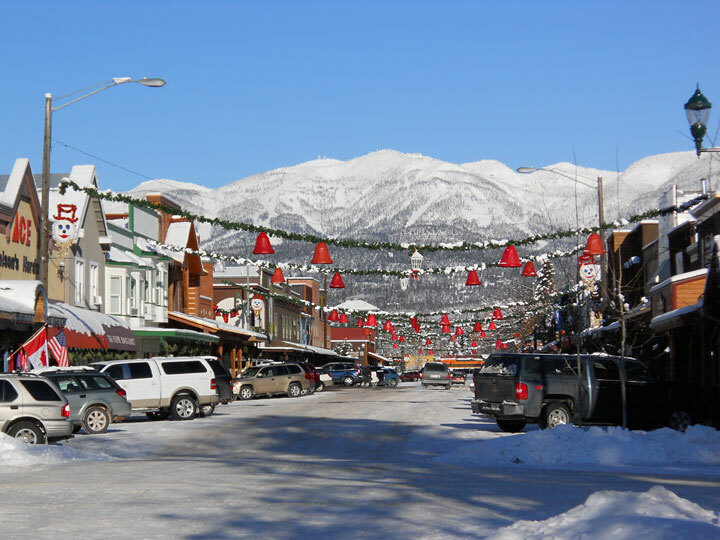 Here you can spend the magical time of the year snowboarding to your heart’s content, take a real-life sleigh ride on the streets, or shop around the city’s historic Main Street. Few locations in the world can match the beauty of Aspen in wintertime: majestic mountainous terrain, bright snowy landscape, and miles of gentle slopes. If it’s going to be your first time to ski, this is the place to go. As with the other entries, here you can ski, snowboard, snowshoe and explore the outdoors. What sets Upstate New York apart, though, is the beautiful Adirondacks Mountains. Where you can book cosy cabins to spend a quiet and relaxing winter. If you want to avoid crowds and long queues to the lifts, Whitefish is your best choice. The place has over 3,000 acres of terrain for skiing and the resorts offer tickets, meals and lodging cheaper than most resorts charge for a day pass in more popular locations.